COLT is a leading provider of low temperature solutions for product storage, air conditioning units for new build and refurbishment projects and of sophisticated precision air control equipment. We focus on bespoke solutions for low temperature applications like cold room, deep freezer store, where range of units can be used to maintain temperatures between 0 to -300C, making them ideal for private cellars and storage environments. We have the perfect range of solutions for domestic and commercial sizes of ducted low temperature unit. 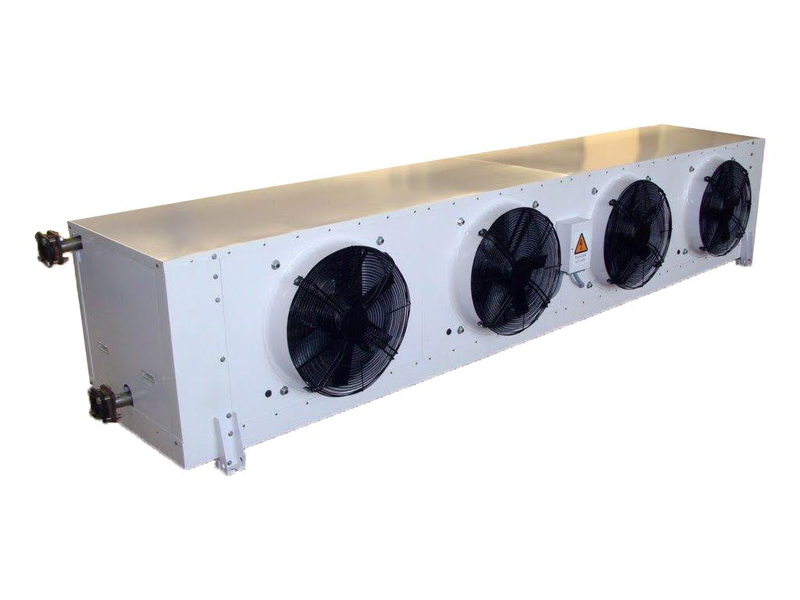 The ducted unit (DXD) is a concealed, ducted fan coil; suitable for low temperature applications from 2 to -20 0C making them ideal for bespoke wine cellars, food preparation areas and low temperature storage. Designed for horizontal ceiling void applications and supplied complete with a discharge plenum and spigots. They are ideal for irregular shaped rooms and for where low sound levels are essential. 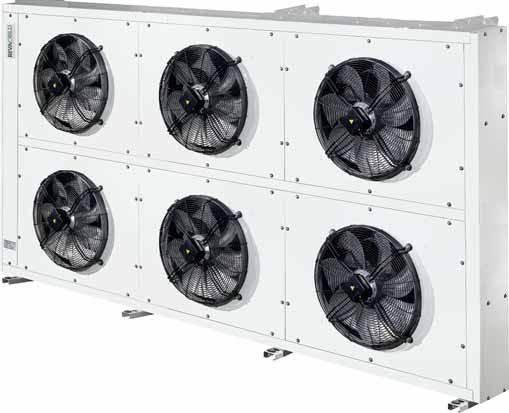 Attractive and quiet high wall mounted cooling units (WM) with long air throws or concealed Wall mounted ducted units (DXD) where the cooling systems need only be felt but not be seen or heard. We are a renowned firm, which is engaged in delivering Floor Mounted Low Temperature Unit to respectable clients. The offered range of floor mounted low temperature units is made utilizing high grade raw material and modern machinery in strict adherence with the industry laid norms. Along with this, the offered range of floor mounted low temperature units is available in different customized specifications such as sizes, shapes and allied to cater to the diverse requirements of clients.